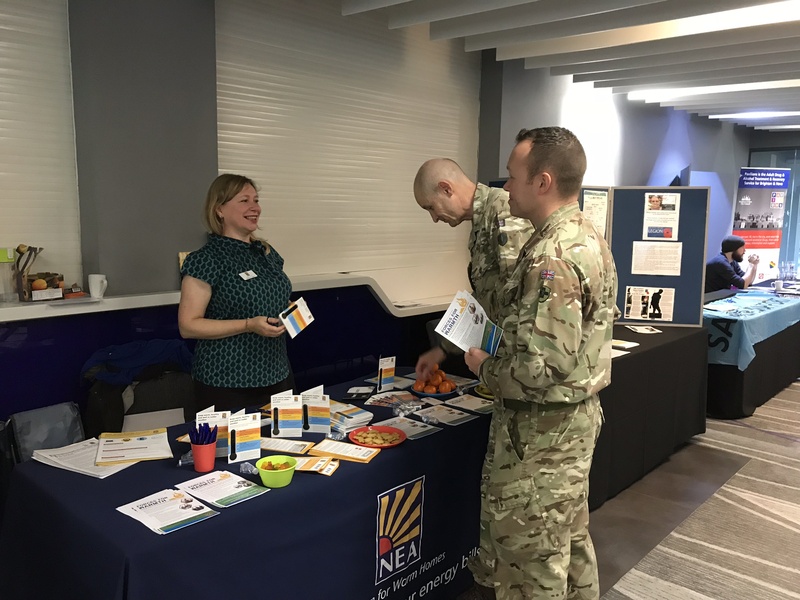 Sussex Armed Forces Network | 2019 Together We CAN Make A Difference! 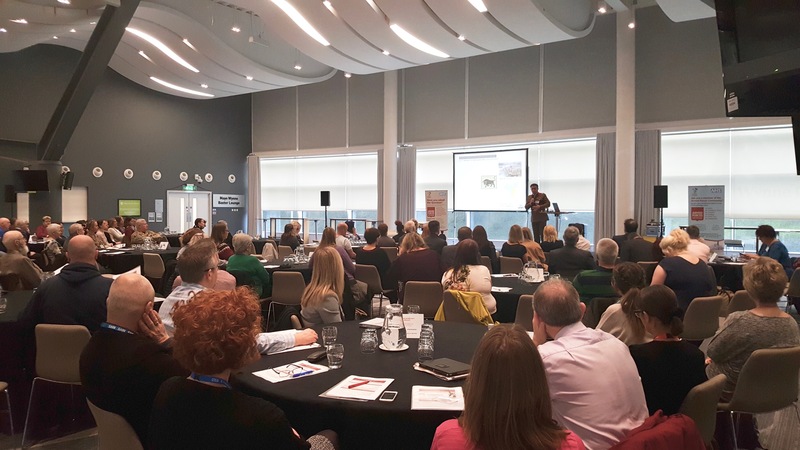 Our annual multi-disciplinary conference to showcase the work taking place across the South East Coast in support of the Armed Forces Community and the Armed Forces Covenant will be held on Tuesday 22 January 2019. This is a whole day event with the main day starting at 10:00 and closing at approximately 16:30. Registration is from 09:00 giving you plenty of time to network and view the market stalls. The feedback from last years’ event was excellent and we would encourage you to hold this date in your diary! Dr Andrew Richardson from the Canterbury Archaeological Trust who will be co-presenting with Diarmaid Walshe, CEO of Soldier ON! It is planned that there will be a mixture of ex-service personnel and professionals (many of whom are veterans themselves) sharing their inspirational stories and triumphs. This event is offered free of charge and is becoming recognised as a milestone event for the work locally on behalf of the Armed Forces community. 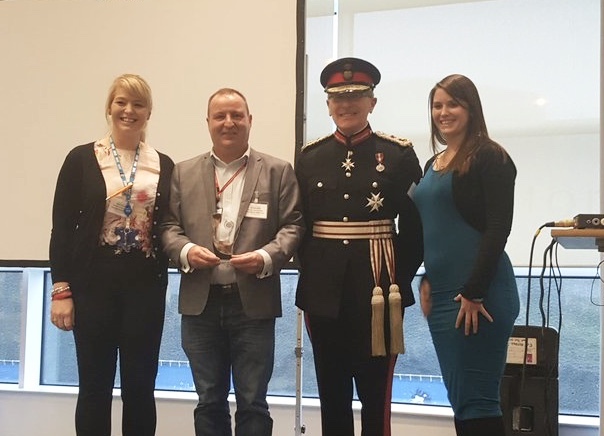 We will also be running the Service Champions Awards for 2019 to recognise and reward our Service Champions for their hard work and support of the Armed Forces community. Due to the fantastic level of interest in our conference we are now fully booked and unable to accept any new bookings. Due to the high level of requests for market stalls we have had to stop accepting any further submissions. Home Events 2019 Together We CAN Make A Difference!